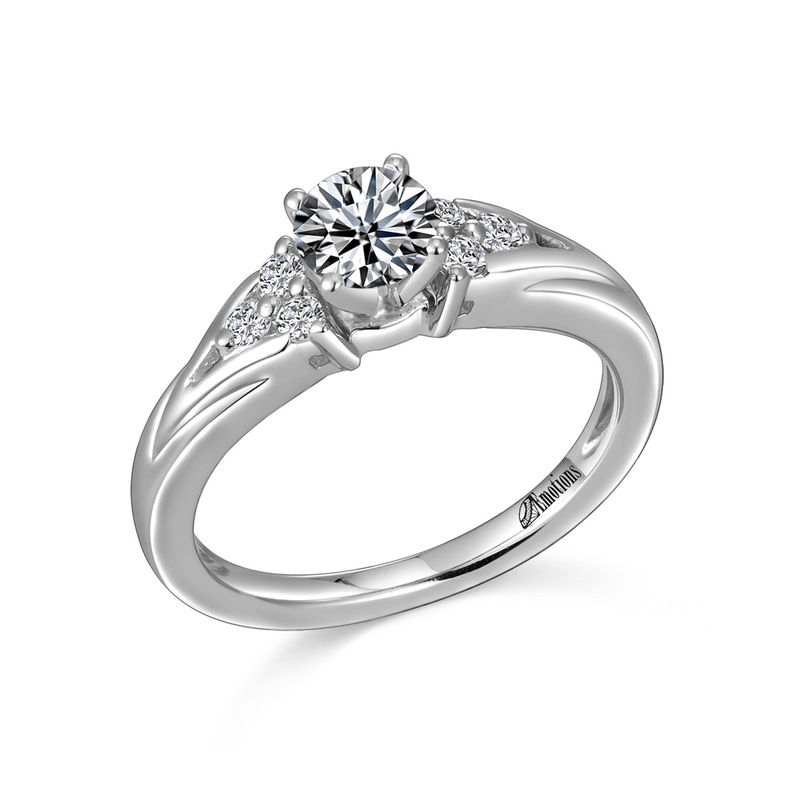 Harr’s Jewelry proudly serves Ithaca and the surrounding Eureka, Saint Johns and Owosso areas. 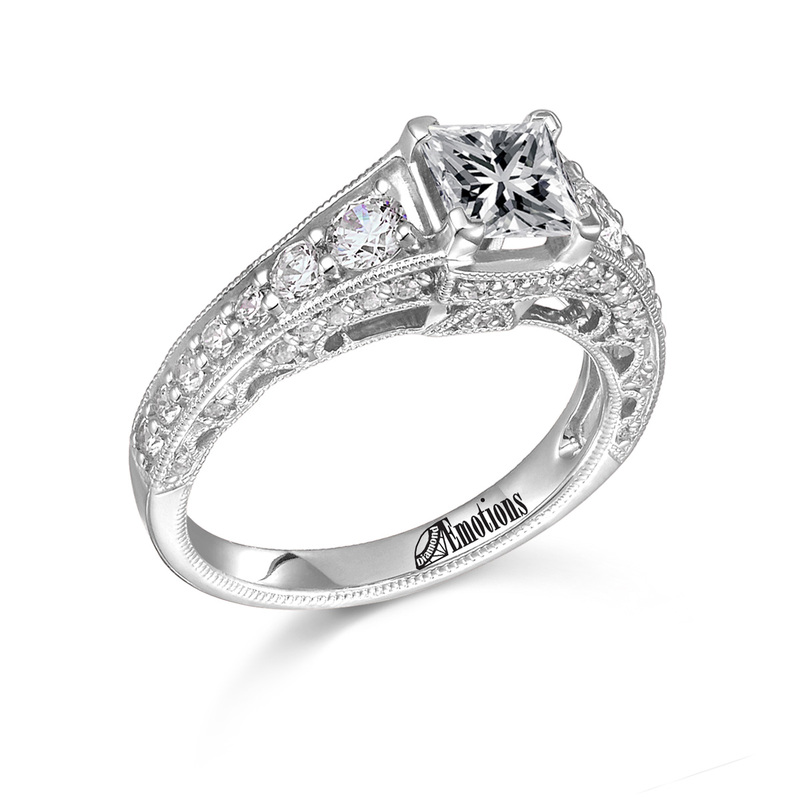 We enjoy helping members of our community find jewelry that reminds them of life’s special moments. 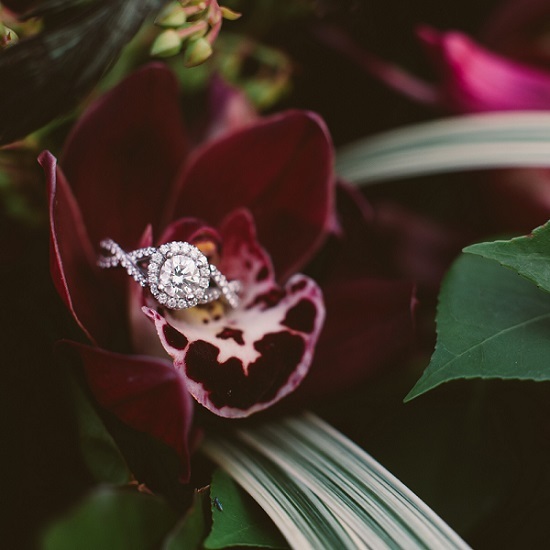 All our diamonds are carefully selected and every piece is handled with care to ensure that our customers receive the highest levels of quality. 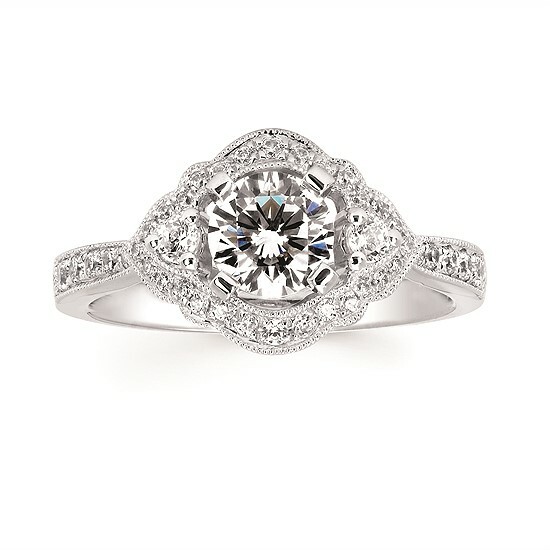 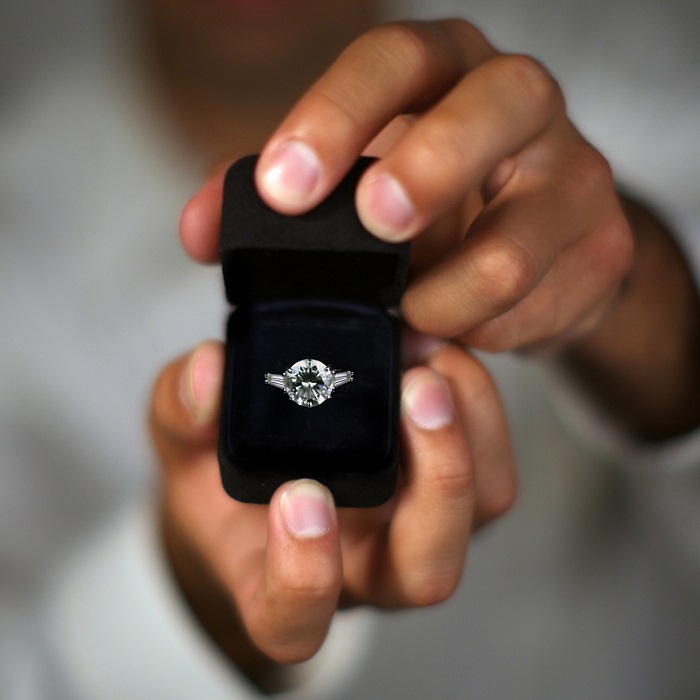 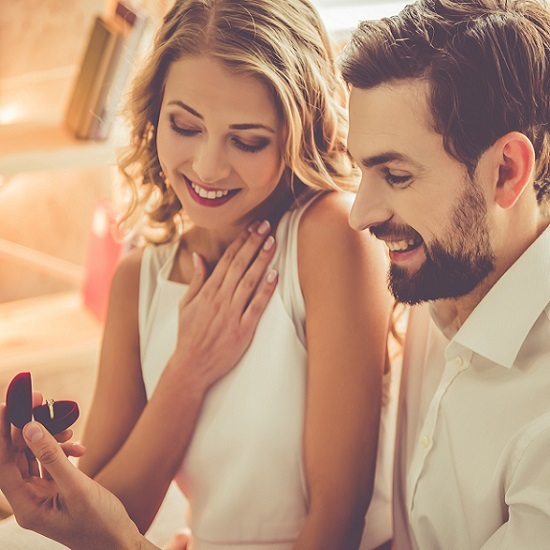 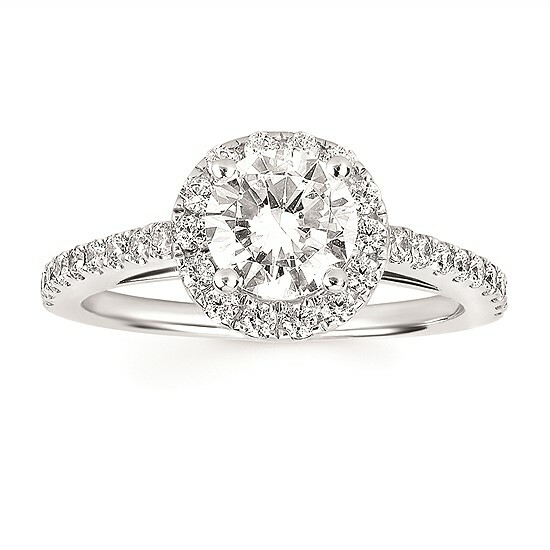 As you search for an engagement ring, our team at Harr's Jewelry is here to make you feel comfortable and educated. 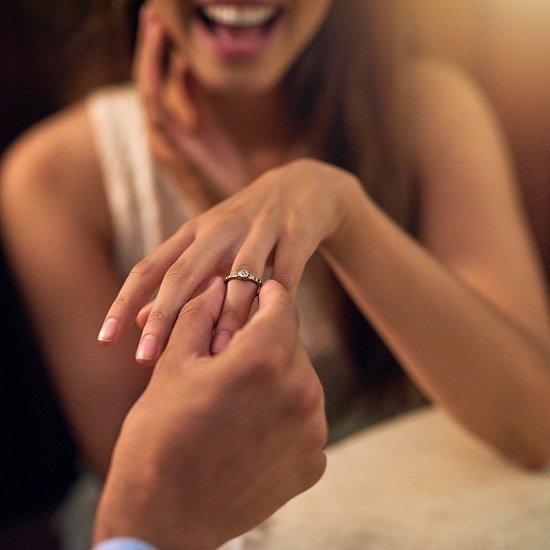 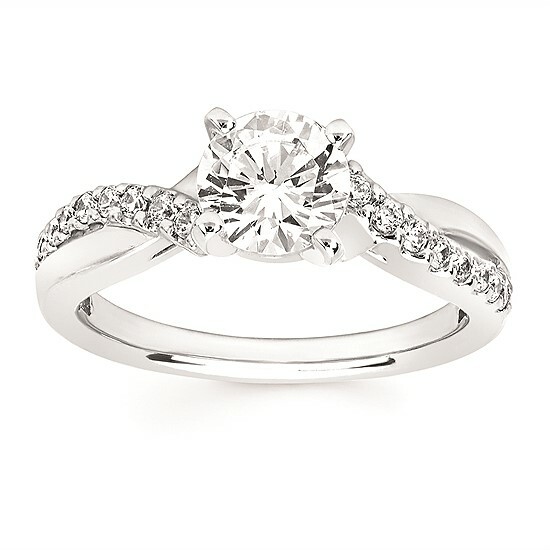 Let us help you find a ring that suits your partner and symbolizes your love story.